You've just bought a brand new Google Pixel 2 XL; the last thing you want is for the screen to get scratched, smudged, dirty, or cracked... 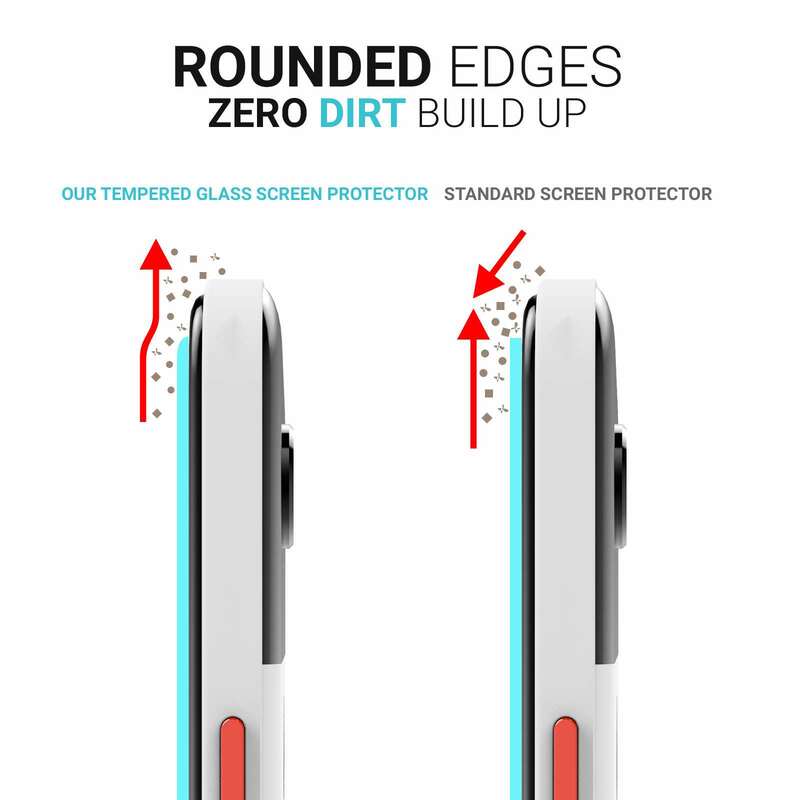 So take extra care and ensure you are fully protected with a tempered glass screen protector from . 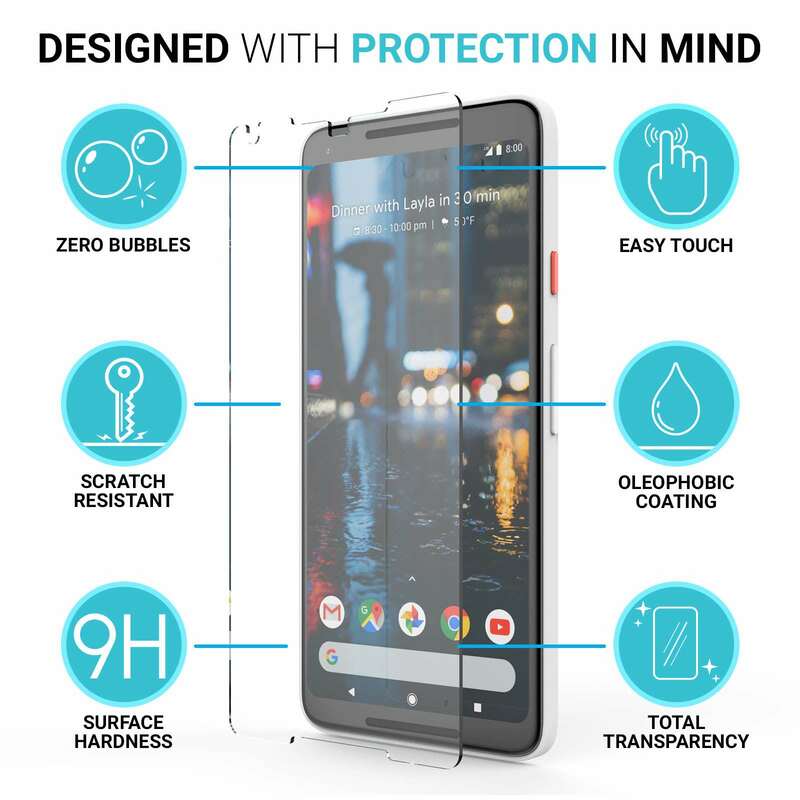 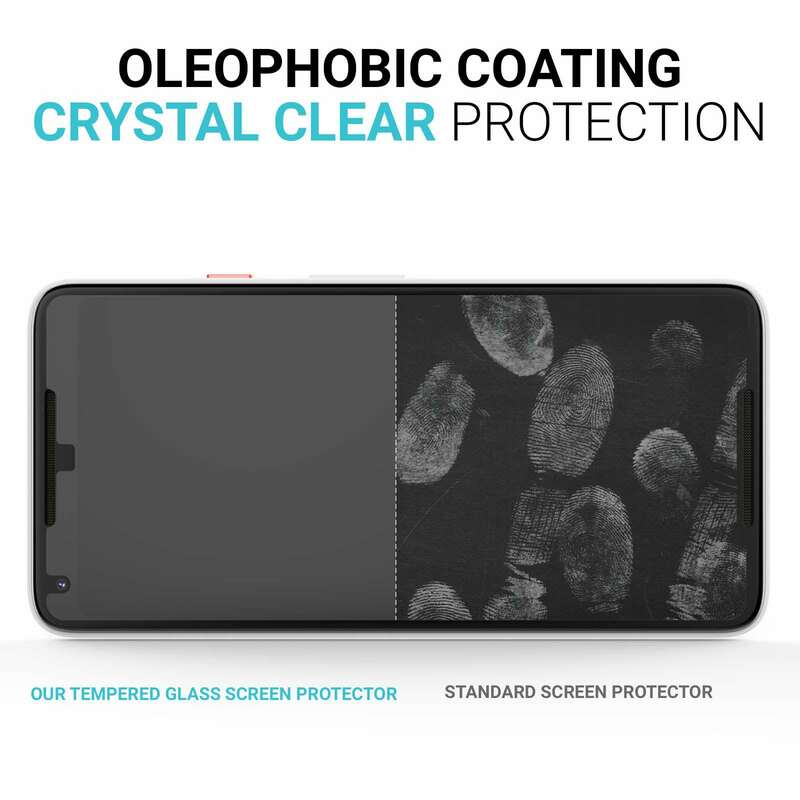 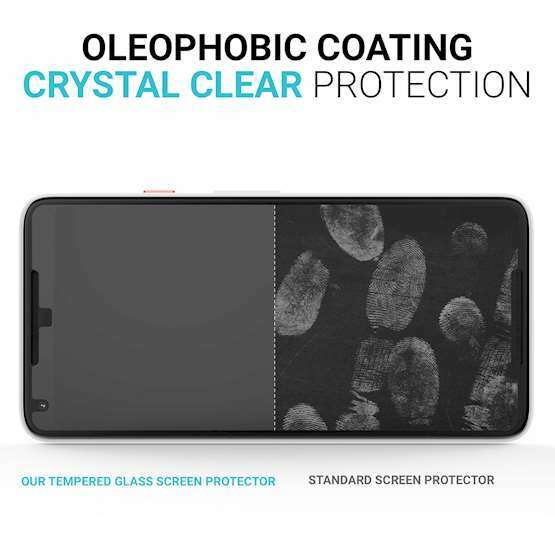 In order to best protect your Google Pixel 2 XL's touchscreen, we use only the best tempered glass with a 9H hardness rating which means that screen protectors are virtually impossible to scratch. 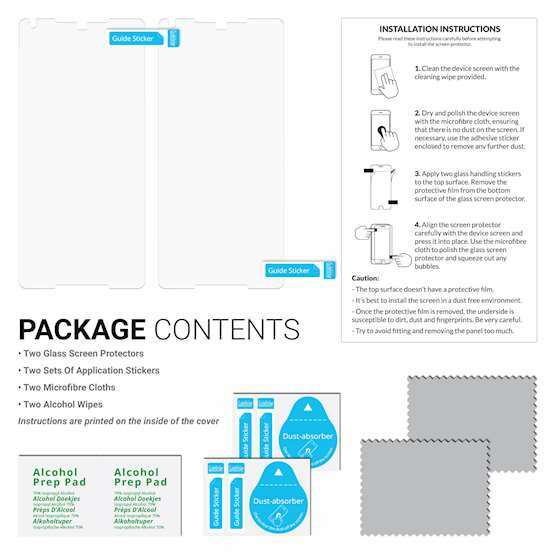 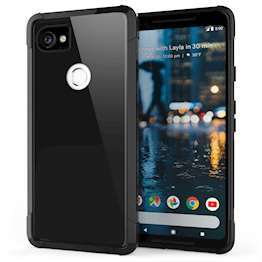 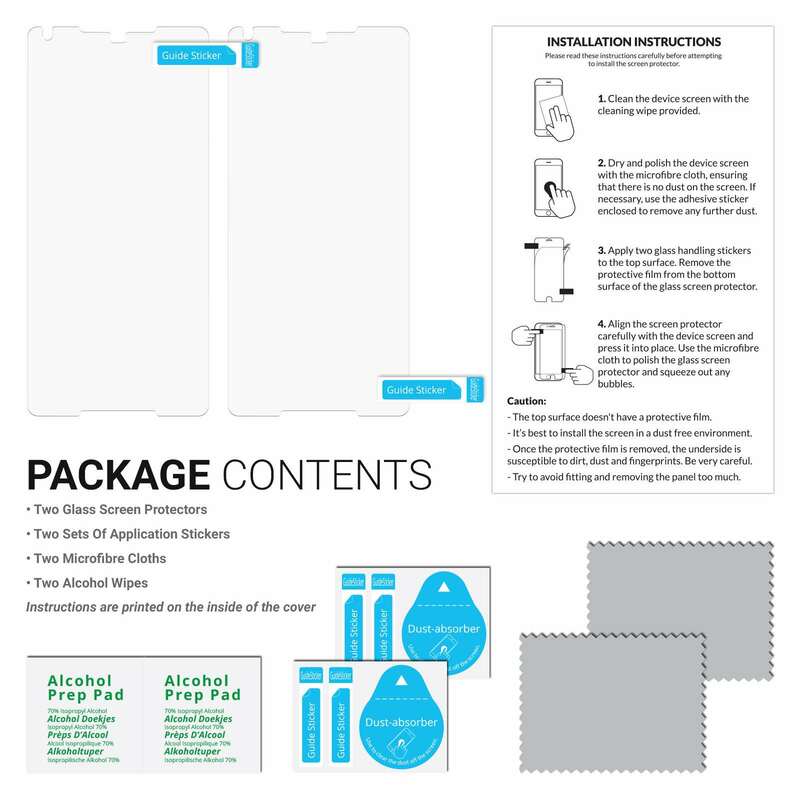 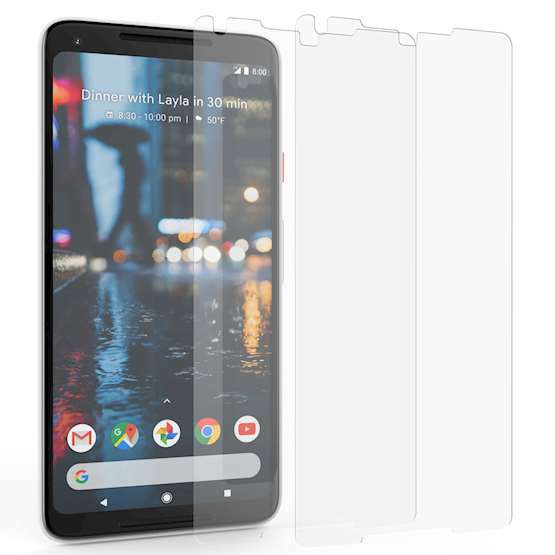 In addition, screen protectors are designed so they do not shatter in the event of a drop, to better protect your Google Pixel 2 XL's screen from damage. 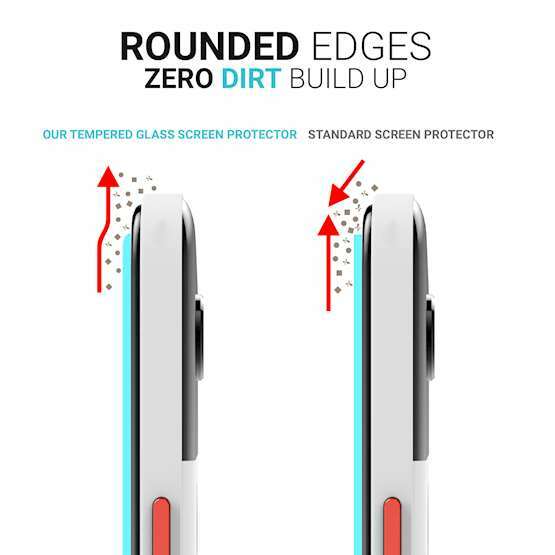 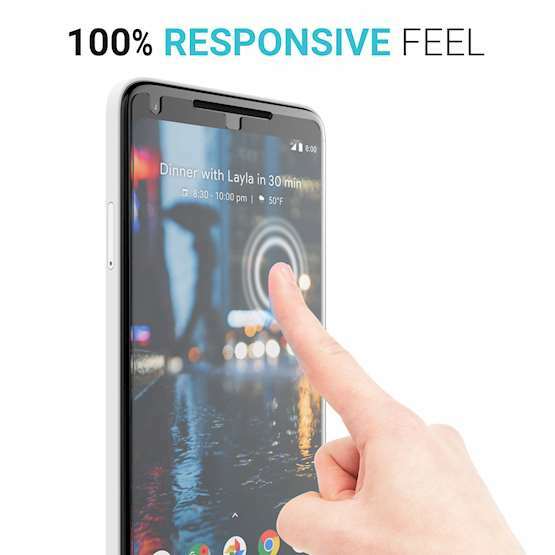 Being a mere 0.3mm thick, these Google Pixel 2 XL tempered glass screen protectors are capable of providing superb protection without interfering with the responsiveness of the touchscreen or the crystal clear clarity of the display.